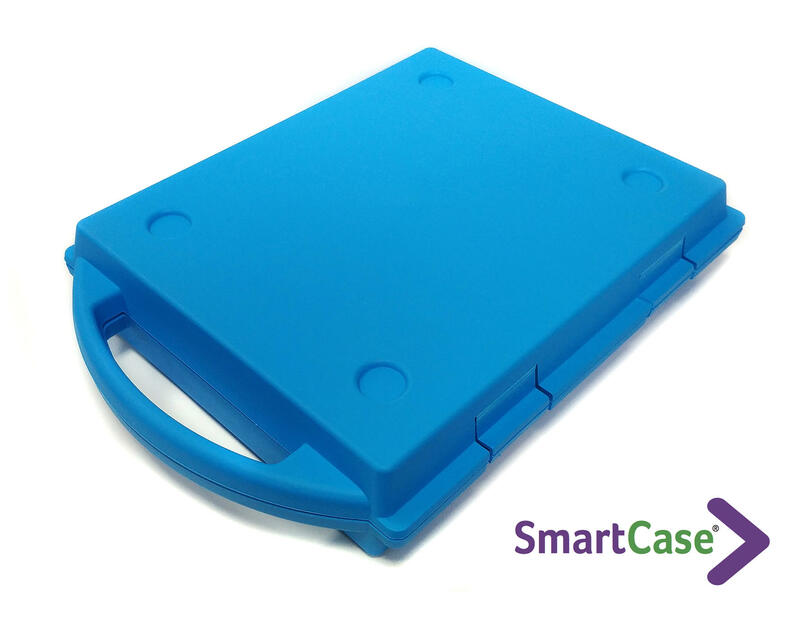 A great way to show students the relationship between volume and temperature in real-life. 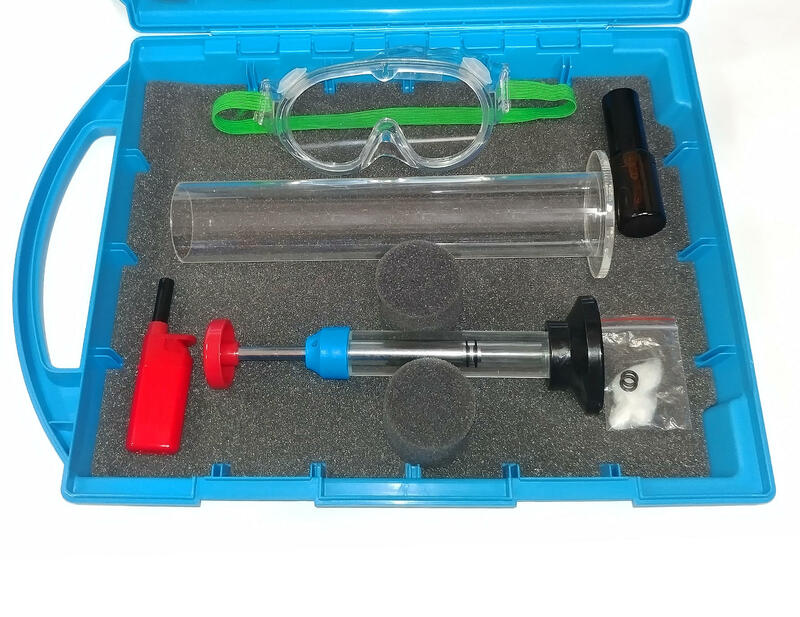 Our complete kit demonstrating the principles of an internal diesel and petrol combustion engine now supplied in an easy store Gratnell SmartCase. 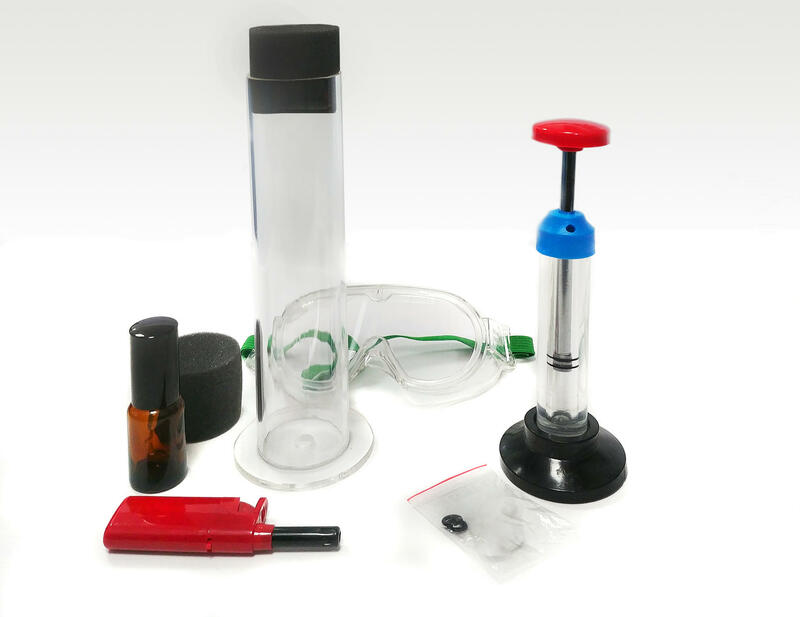 These experiments allow the student to explore volume pressure and temperature gas laws as part of the current GCSE curriculum. 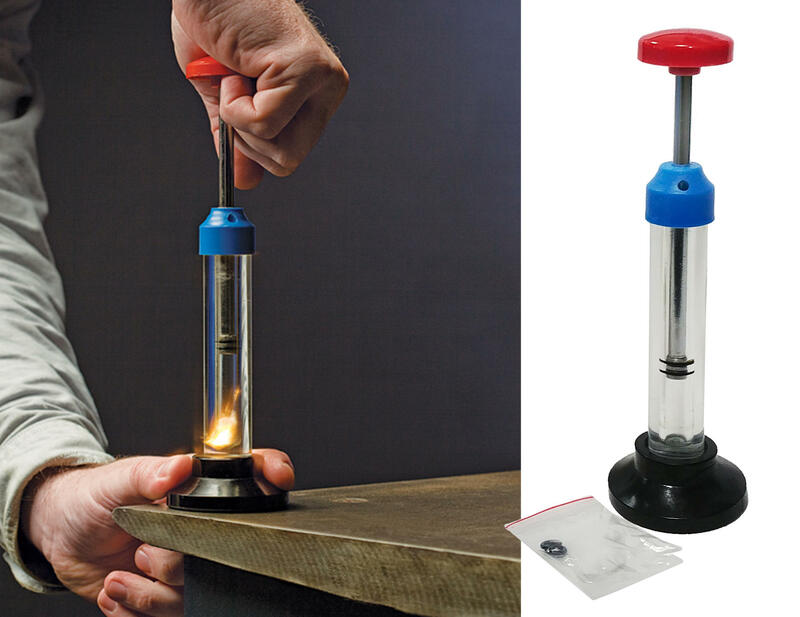 When the plunger in the transparent cylinder is rapidly pushed down over a piece of cotton an ignition occurs. This is one of the most impressive demonstrations of the heat produced when a gas is rapidly compressed - the principle of the Diesel engine ignition. Safety Glasses required. Approximately 22 cm tall. 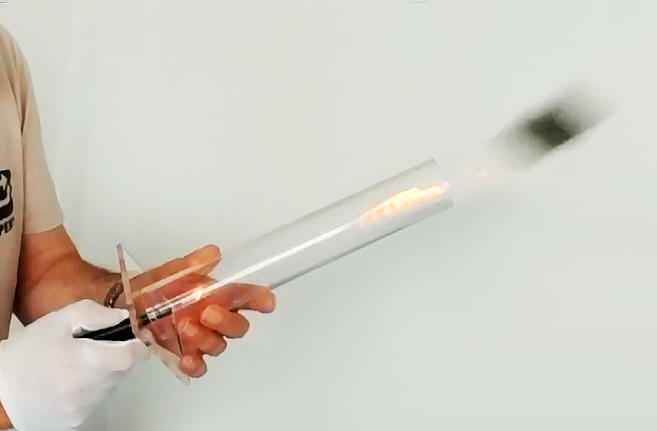 A tough strong clear acrylic tube that when the propellant is sprayed into the tube and mixed with air then sealed with our foam bung and lit underneath produces an amazing 'POP' where the air and propellant mixture creates an explosion similar to that of a petrol engine. A fantastic experiment that students love. *Ignition cylinder requires cyclohexane as a recommended fuel.